On Easter Monday, April 24, 1916, a group of Irish rebels took over the General Post Office and other key buildings around the city of Dublin announcing the establishment of the Irish Republic. 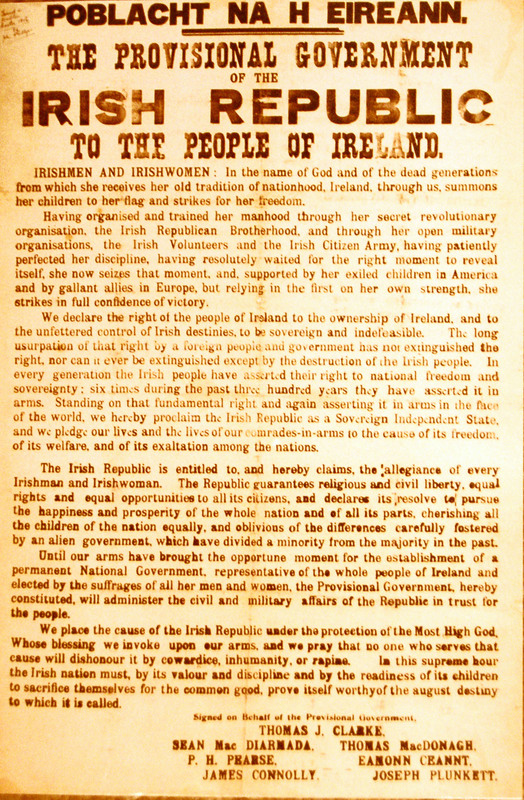 Padraig Pearse read a proclamation that declared Ireland a free nation and established a provisional government. The rebels knew that Britain was involved in a World War and attempted to use that to their advantage. Unfortunately the plan backfired, many people died, and the leaders of the rebellion were all executed or imprisoned. Initially the Irish public did not support the rebels but over time the leaders of the Easter Rising became known as martyrs and heroes. Their actions on that fateful Easter Monday eventually led to the establishment of the Irish Free State in 1921. Very interesting. I don't know much about Irish history and looking forward to learning more about the Easter Rising. Thanks for visiting, Ellen. 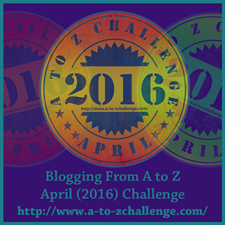 I love your idea for the A to Z challenge. I always loved Nancy Drew. I am Irish. I have studied a lot of ancient history but not much depth of the last 150 years. I know a little bit about this event and I am looking forward to learning more. I will be back to read your posts! Sounds like we have a similar situation. I have also studied a lot of ancient Irish history but not much recent history. I am doing this challenge in order to learn more about my heritage.